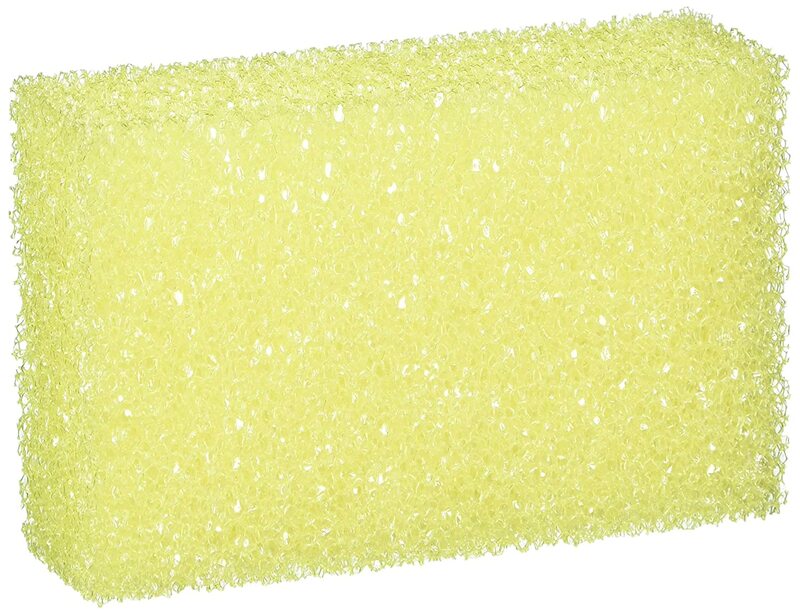 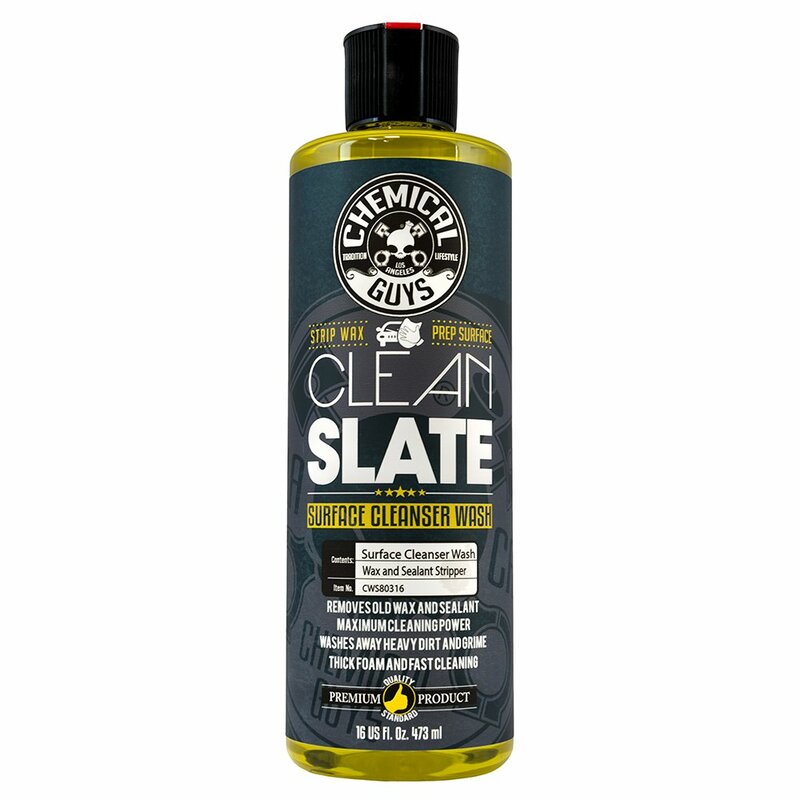 Stoner 94213 Xenit Citrus Cleaner and Remover - 10 oz. 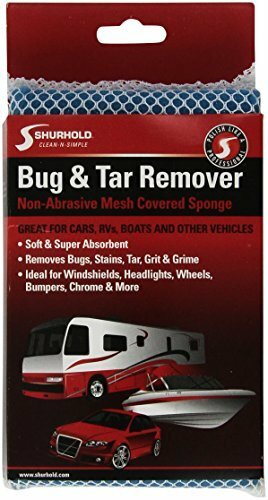 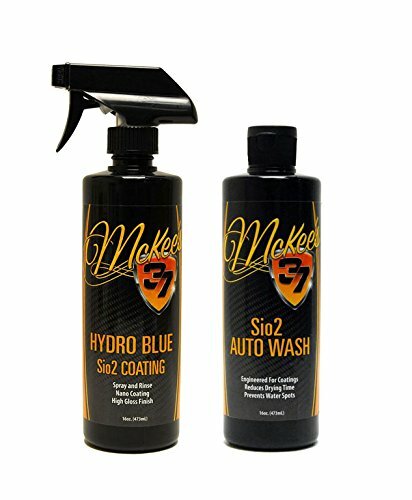 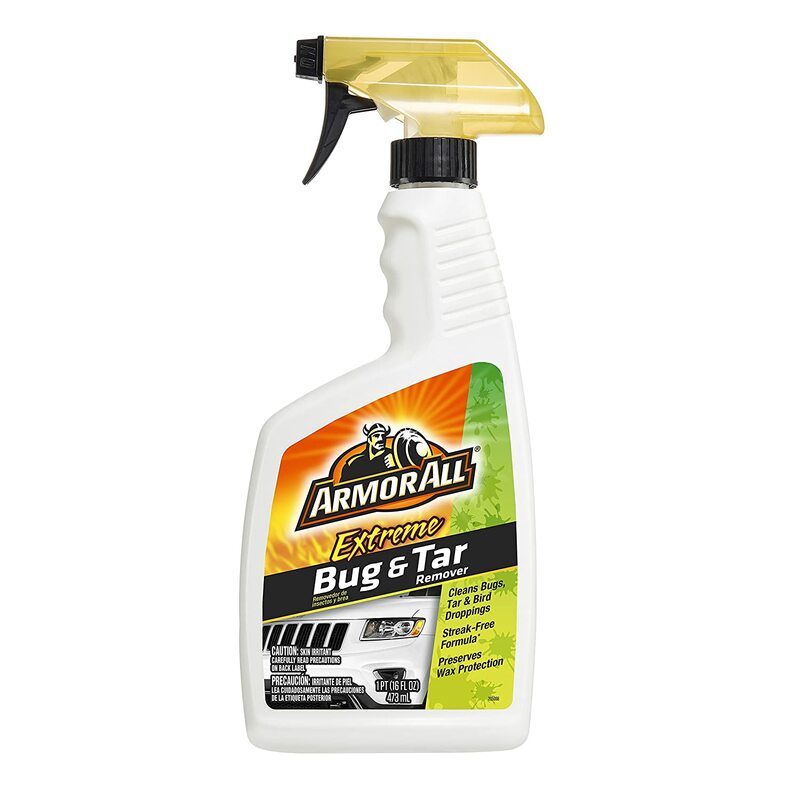 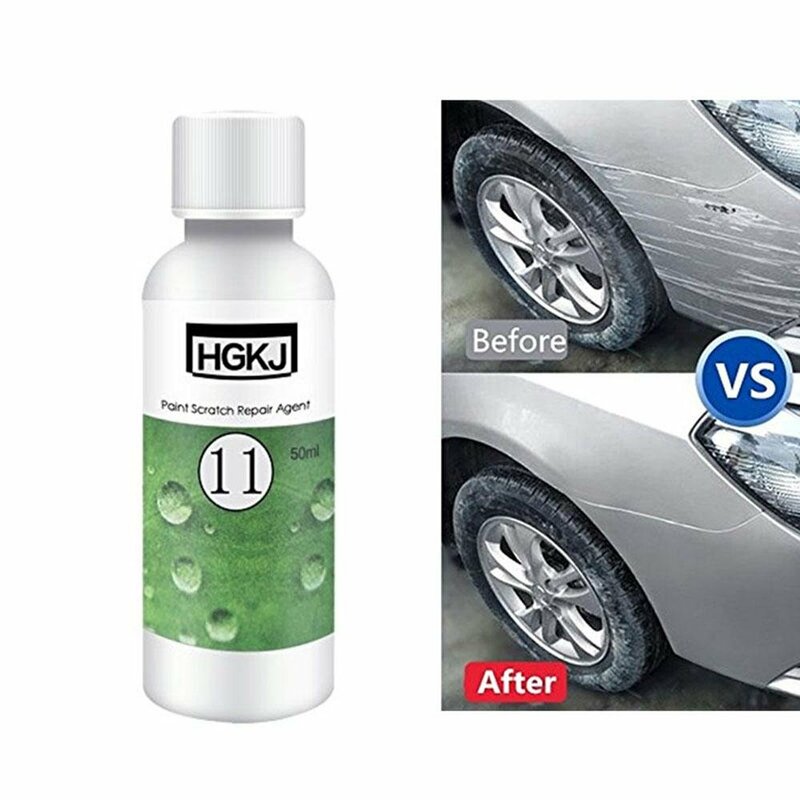 Gunk TR1 Tar-N-Bug Remover - 12 oz. 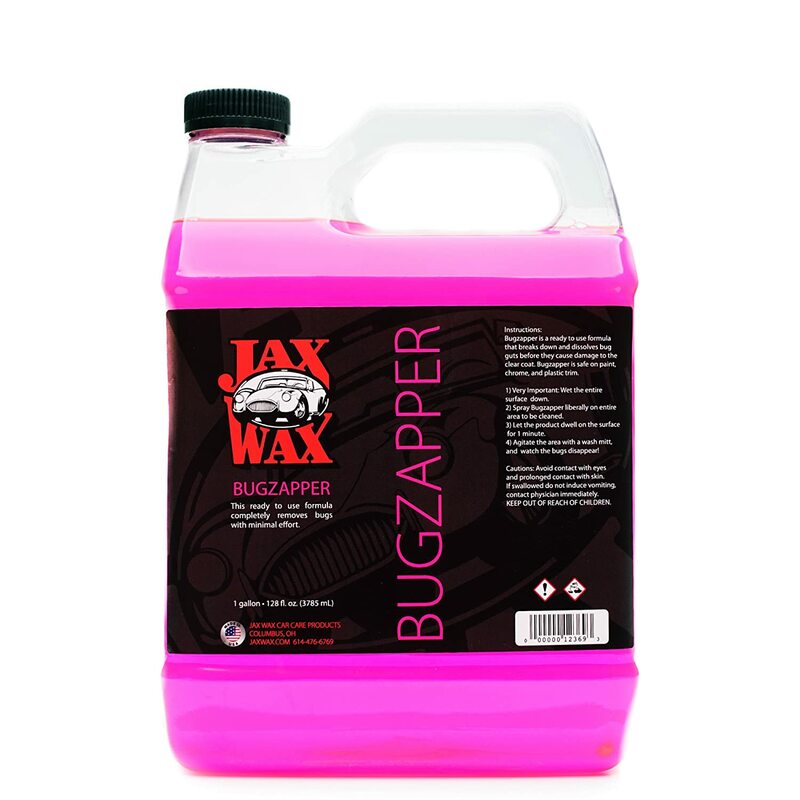 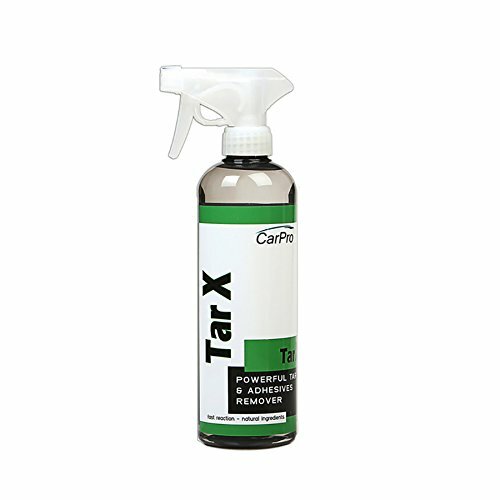 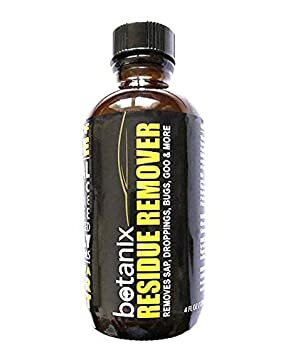 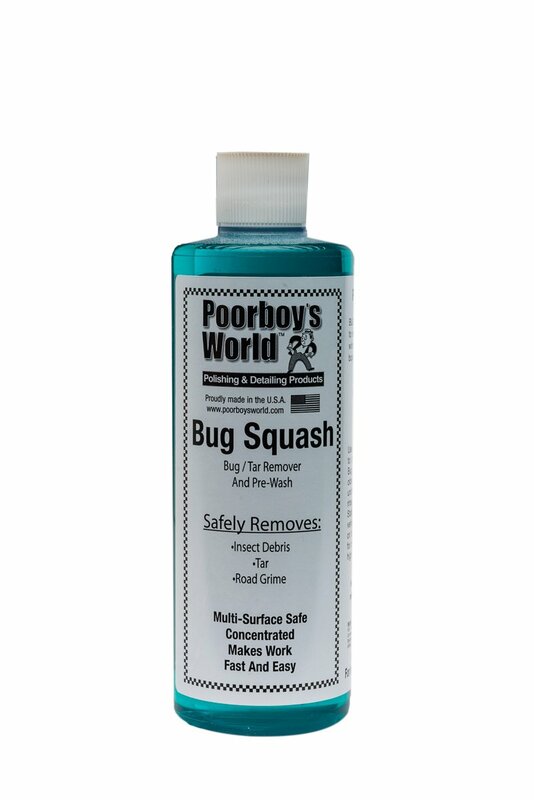 Jax Wax BugZapper Commercial Bug Remover - 1 Gallon Jax Wax Inc.